SCIA is pleased to announce that its parent company, Nemetschek AG, has acquired 100% of Solibri inc.
Solibri is a globally leading and internationally aligned provider of software solutions for the quality assurance and quality control of Building Information Modeling (BIM), the digital work method for designing, constructing and operating buildings and was founded in 1999. Solibri’s rule-based model checking tool is unique worldwide. With the help of Solibri and other brands of the Nemetschek Group such as SCIA , Allplan, Vectorworks and Graphisoft, the Open BIM methodology will rise to the next level and enables the application of building-relevant information across all stages in the building process. 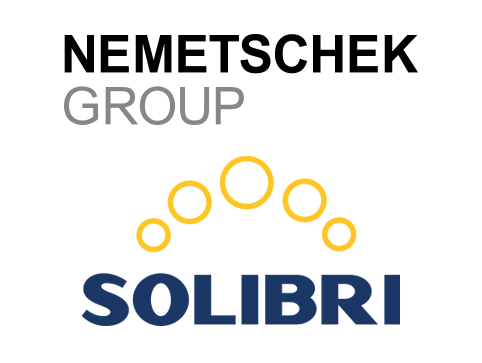 In keeping with the strategic alignment of the Nemetschek Group, Solibri will continue to be led by its current management as an independent brand company.